Efficient and affordable cleaning services. Cleaning is an activity detested by most people. It’s hard labour, time consuming and let’s be honest, there are plenty of activities that are more fun than cleaning. Because most people nowadays work full time, many are too exhausted to clean when they return from work, or they simply do not have enough time for cleaning. Nowadays, cleaning services are much preferred to having a domestic worker. 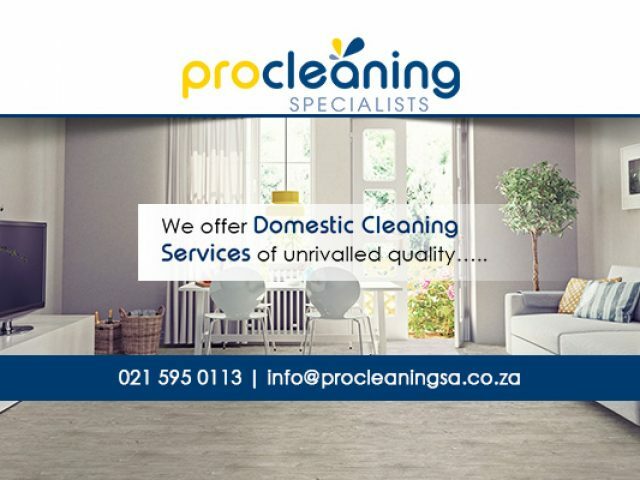 One of the main reasons for this is the fact that it is not always easy to find a domestic worker that you can trust and that will do a thorough job. Furthermore, when you employ a domestic worker, you as their employer have responsibilities towards that person. This includes granting them leave, as well as administering their pay, bonuses, etc. Domestic workers also work alone, which means they take longer to clean a home or office as compared to a team of cleaning staff. 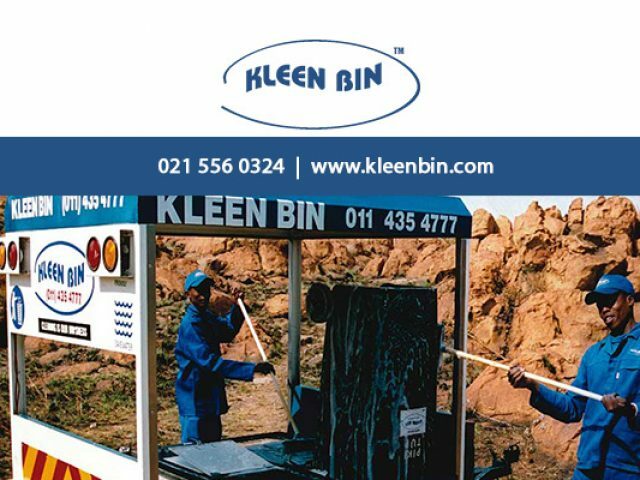 Making use of a cleaning service has many advantages over making use of the services of a domestic worker. Almost all cleaning service businesses work in large teams, which means they are able to clean quickly and efficiently. In doing so, they cause their clients minimal inconvenience in the sense that they are never in the way for an extended period of time. Working in large teams also has the advantage of being able to clean larger homes or offices in comparatively less time. Most cleaning service staff also work under close supervision, giving clients the peace of mind that their belongings will be left safe and sound while the cleaners are in their home or office. Cleaning services also bring their own cleaning equipment along with them when visiting a client. This means that clients are not obliged to purchase excessive amounts of cleaning products for cleaners to use. 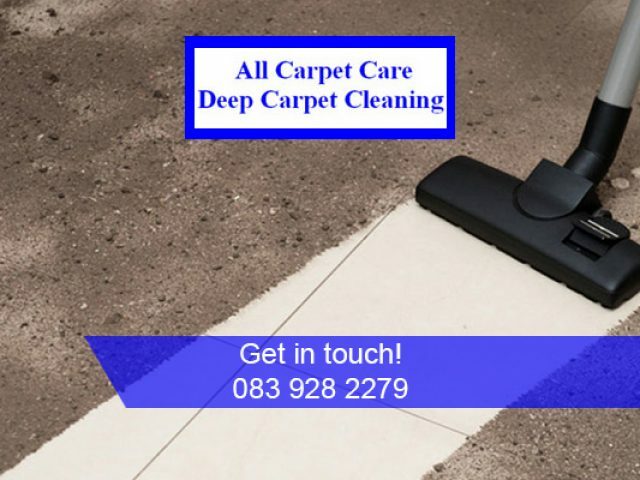 Melkbos cleaning services are known for their prompt, quick and friendly service, and they employ only trustworthy and diligent individuals. If you would like to view your options, feel free to browse through the advertisements below.